In need of an immediate pick-me-up? 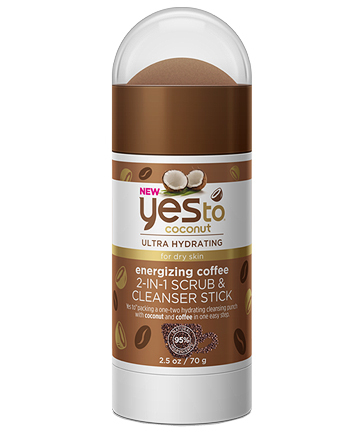 Grab this cleanser stick packed with energizing coffee and hydrating coconut that cleanses and evens skin texture and tone in one shot. 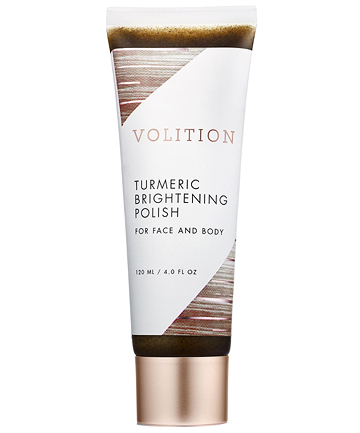 Gentle and packed with healing turmeric, this polish delivers smoother, brighter, more even skin in two minutes with a finely milled polish gentle enough for use on both face and body. A better complexion can be yours in a matter of minutes. 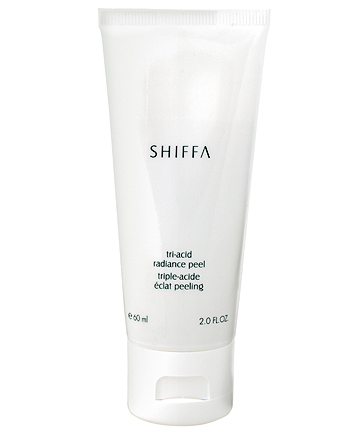 Packed with glycolic, lactic and salicylic acid, this peel delivers brighter, clearer skin fast. If you have the time, leave it on for a full 10 minutes, but if you need to dash this product will deliver results in just two minutes. 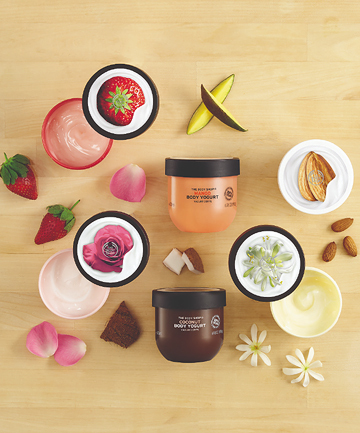 Who says hair care has to take a long time? 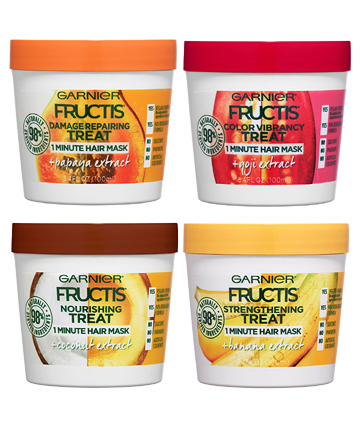 These soothing, nutrient-packed hair treatments are designed to penetrate and deliver hydration and hair-smoothing ingredients in a minute flat! Nourishing, smoothing, damage repair, strengthening, color vibrancy — in 60-seconds, problem solved. 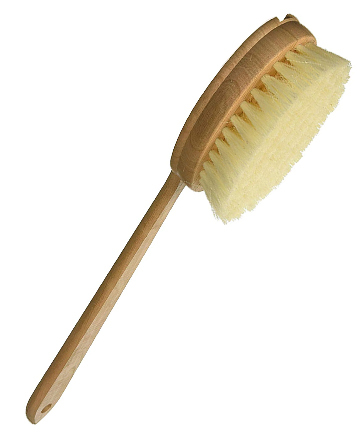 Celebrity esthetician and skin care expert Joanna Vargas extols the virtues of two minutes of dry brushing before showering: it can decrease cellulite while increasing circulation and elasticity. She suggests starting at the tops of the feet, then brushing the entire body with upward strokes towards the heart, spending a little extra time on areas like the inner thigh (don’t forget the backs of your arms and your back). It’s a quick practice that starts to show results in no time. A fast hair mask? In a spray? Leave it to the geniuses at IGK to create a high-powered in-shower mask. This multi-tasking mix of deep conditioning and repairing moisturizers like alma oil and cupuacu butter also contains clarifying apple cider vinegar for dramatic shine. 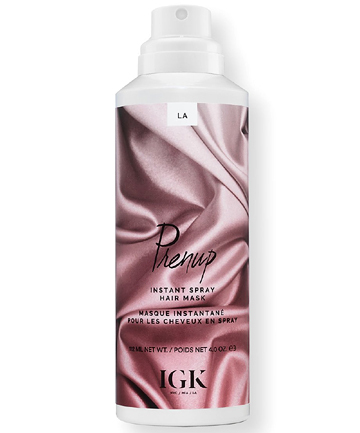 Spray on after your shampoo, gently massage into your hair, wait one minute, and rinse for stronger, shiny, hydrated hair. Nothing feels as good as skin that’s been buffed and polished by a spa expert, but this is the next best thing. 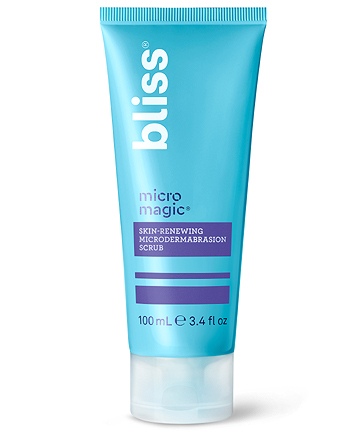 Packed with fine volcanic pumice, refreshing peppermint and calming aloe, it acts as a two-minute microdermabrasion scrub that rids the skin of debris and dead skin cells for a smoother, softer complexion immediately. Skin care is not a luxury, particularly if we’re talking about all-important hydration. 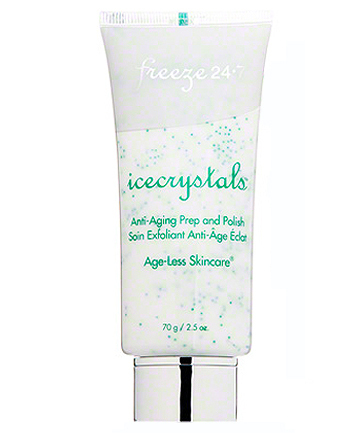 These lightweight, yogurt-like moisturizers have a soothing gel-cream texture packed with hyaluronic acid for maximum moisture. They sink into damp skin in 15 seconds and last for 48 hours. Formulated with Community Trade organic almond milk from Manan in Alicante, Spain, take your pick of scents from Moringa, Mango, Almond Milk, Strawberry, British Rose and special edition Banana for hydration in a hurry. There really isn’t a device that can help you get your beauty routine together faster than this new device from the original company that revolutionized the industry. 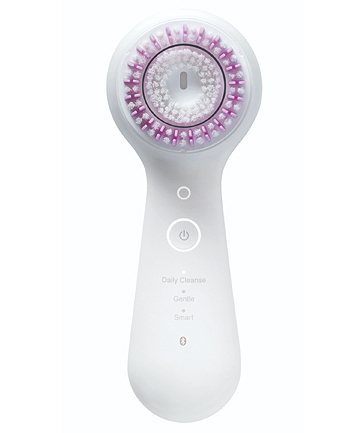 Powered by the brand’s patented sonic technology and Smart Mode which detects the type of brush head attached, you can use this genius product to cleanse your face (clinically proven to be six times better than just your hands alone), firm your skin, apply makeup and give yourself an eye massage with the new attachment designed to do just that. Waterproof with two newly-designed customizable cleansing programs and a new mobile app that syncs via Bluetooth to personalize your routine, it’s the best option for all multi-tasking beauty lovers. 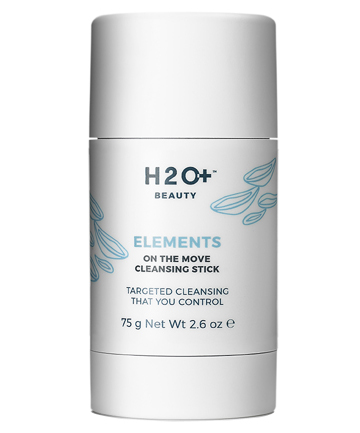 You would think that blocked pores, scarring and discoloration would take hours to address, but this gentle cleanser packed with calibrated crystals can change all that. For instant gratification, apply to warm, damp skin daily and gently massage face in an upward, circular motion for one to two minutes, then rinse well with water to decongest pores and revive dull skin while it lessens the appearance of fine lines and discoloration for a healthy, luminous glow. Traveling? Heading to the gym? This product will help you keep that beauty game strong on the go: it’s a solid face cleansing stick that glides directly across the face and foams up without using your fingers. We KNOW. Rinse clean and follow with a moisturizer for a travel-friendly cleanser that gently nourishes and rejuvenates dry, thirsty skin. The post Speed Freak: 11 Beauty Treatments That Work in 3 Minutes or Less appeared first on theFashionSpot.